The Whiskey King Blog: Welcome! 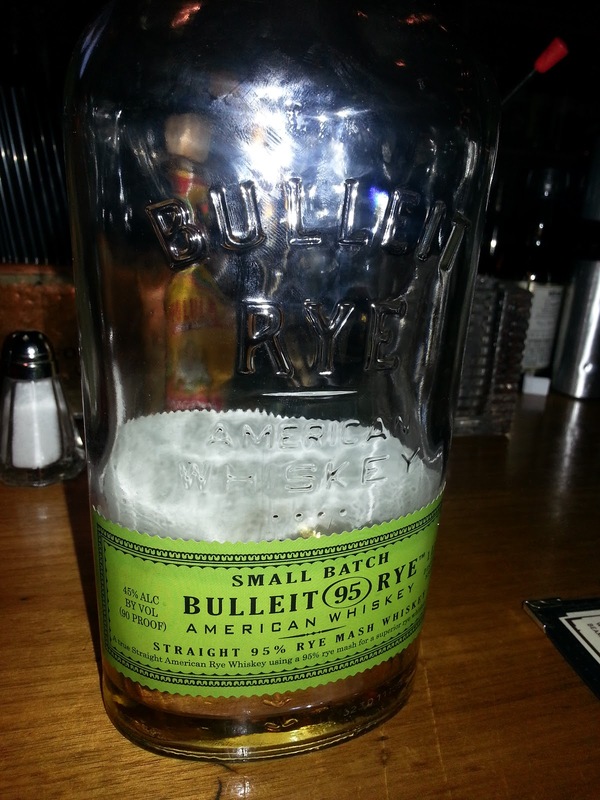 Tonight, I enjoyed a wonderful small batch rye American whiskey by Bulleit and I had this wonderful idea of documenting my whiskey journey online. So this is my first post. As you read this, I hope you will join in and share your experiences, try new varieties, explore the subtleties, and grow in your love of whiskey. Welcome to The WhiskeyKing Blog.